A supply network that counts more than 50 Countries: from Japan to United States of America, from Norway to South Africa. Respect for the traditions, care in the choice of the raw materials and willingness to experiment. But mostly, feels like a big family. Because a company, before of brands, process and products, is made of persons. 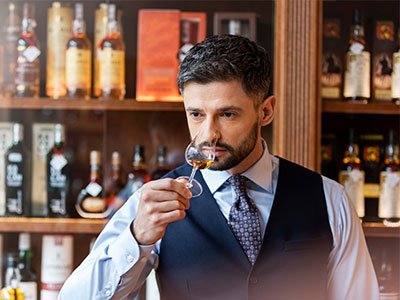 We invite you to explore our extensive liqueur portfolio and encourage you to browse recent stories from our partners in the global liqueur and spirits industry.